Sandstone is a sedimentary rock, which is deposited on the riverbed by water erosion by the stone grains, and has become sturdy after thousands of years of accumulation. After the Earth's crustal movement, and the formation of today's mine. 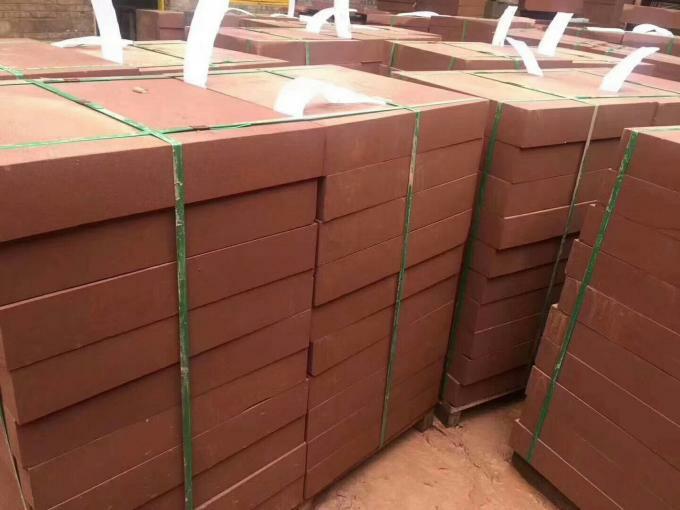 Although China's sandstone varieties are very many, but the main is concentrated in Sichuan, Yunnan and Shandong, which is the three major production areas of Chinese sandstone, at the same time Hebei, Henan, Shanxi, Shaanxi and so on, but the product visibility is not high, less influence. 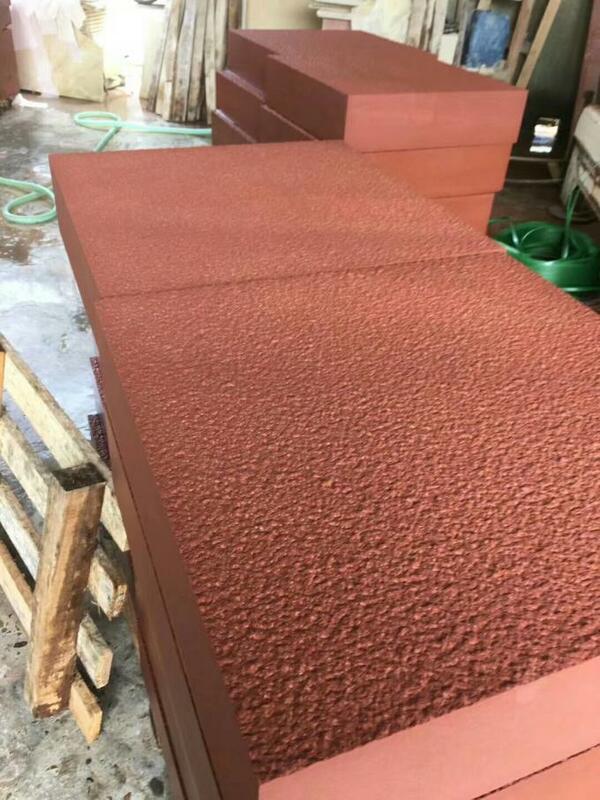 Characteristics ⑴ features: Sandstone, sound insulation, moisture absorption, anti-breakage, outdoor non-weathering, water is not dissolved, not long moss, easy to clean and so on. 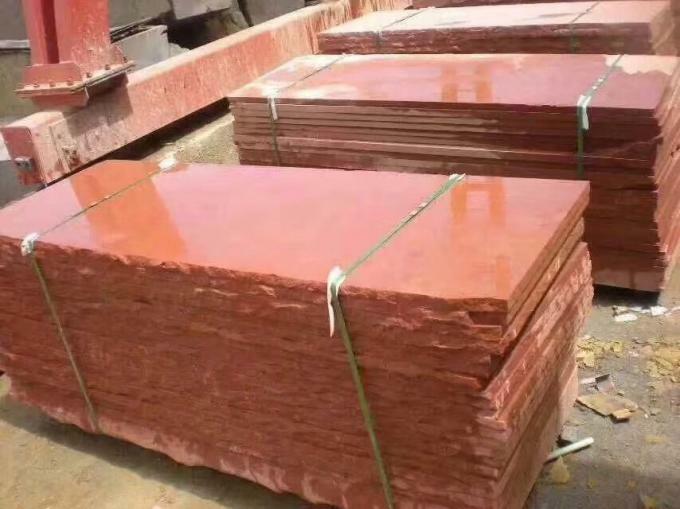 Advantages of Sandstone: ⑵ Advantages: Sandstone is a non-light pollution, no radiation of high-quality natural stone, no radioactive damage to the human body. 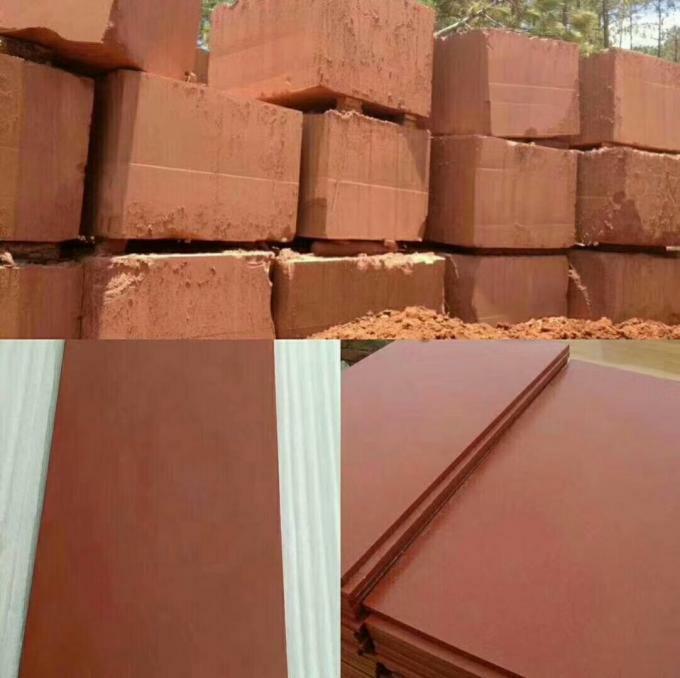 It moisture-proof, anti-skid, sound absorption, light absorption, tasteless, no radiation, do not fade, warm in winter and cool in summer, warm and elegant, compared with wood, do not crack, do not deform, do not rot, do not fade. Product installation simplification, as long as the use of cloud stone glue can be fixed on the wall, the product can be decorated with wood organic connection, the background modeling space to play more perfect, overcome the traditional installation of stone cumbersome and reduce installation costs. A well-decorated house can be fitted directly to the wall without adding other processes and paint. ⑶ material, a warm tone of decorative materials, elegant and warm, coordinated without losing luxury, with stone texture, wood texture, as well as spectacular landscape painting surface, rich in color, close to nature, simple and elegant, in a large number of stone unique and by the people of the "stone." 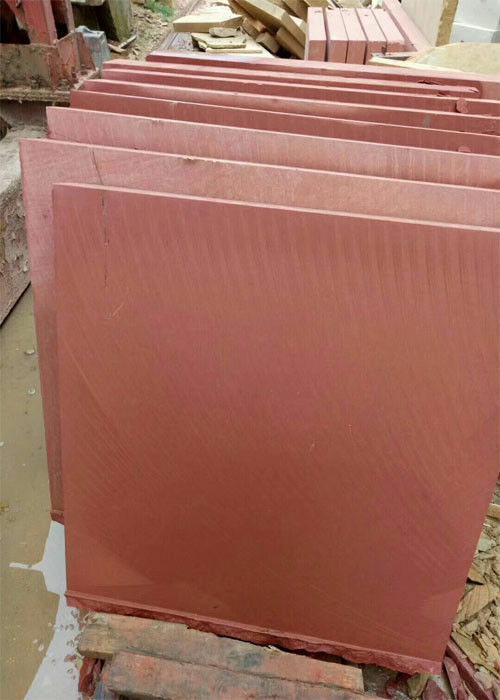 1) 305 x 305mm or 12" x 12"
2) 400 x 400mm or 16" x 16"
3) 457 x 457mm or 18" x 18"
4) 300 x 600 mm or 12" x 24"
5) 600 x 600mm or 24" x 24"
1.0cm, 1.2cm, 1.5cm, 1.8cm, 2cm, 3cm, etc. Available finishing: honed, flamed, bush-hammered, natural, antiqued etc. Available color: black, beige, yellow, green, red, grey, white etc.